Shooting Head or Spey Line? With the weather warming considerably, a lot of coarse anglers turn their thoughts to Tench, writes Tim Ridge from Chapmans Angling. 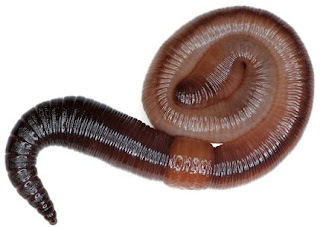 This enigmatic species was an early favourite of mine to the extent that I usually spent the entirety of my childhood summer holidays 'float gazing'. Many of the places where I practiced my early Tench fishing have not fared well with time. Some have fallen victim to housing developers and their never-ending need to invade more countryside, one or two of the ponds that I used to fish have simply dried up, but by far the majority were stocked heavily with carp. Tench invariably fare poorly when they are forced to share their environment with vast numbers of Carp. My theory is that because the tench spawn slightly later than the carp, the newly emerged carp fry polish off most of the tench eggs before they get the chance to hatch. Whatever the reason, it is a fact that most of the venues where I used to catch numbers of tench have barely any Tench at all these days and the common ‘denominator’ is vast numbers of carp. Thankfully there are still some fisheries around which support healthy and 'natural' populations of tench. I’m talking here about smallish venues where the average sized fish might be two to four pounds and the maximum size of the fish might not eclipse 6lb’s. These are venues where several such fish might be caught during a short morning session. Specimen Tench waters tend to be the exact opposite of these places, crystal clear, large, sparsely inhabited and far from prolific. Of course, the windswept gravel pits and reservoirs that produce specimen tench, have their own charms; but nothing like those possessed by the smaller more ‘intimate’ tench venues of my youth. So assuming you want to catch some Tench, any size of tench (let us not get ahead of ourselves here), what type of venue should you look for? Well in my locality I have reasonably productive tench fishing on a small farm pond and a couple of little brick pits, there is a shallow sand pit that often produces spectacular sport and there is also a narrow overgrown canal that fits the bill nicely. I also travel to a beautifully intimate gravel pit where the tench are slightly less numerous but also a little larger. So the simple answer to the question is, anywhere where the Tench are present in reasonable numbers. My favourite tench baits for float fishing with are maggots or casters. Used in multiples on a size 14 or 12 hook can be devastatingly effective. 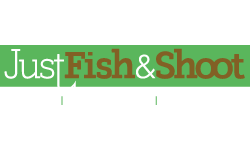 Unfortunately, Maggots have the disadvantage of being unselective and if your tench water has lots of small roach or rudd, the number of maggots/casters required to feed these ‘nuisance’ fish off can be prohibitive in terms of price. A cost-effective alternative to using the maggots, is a combination of stewed wheat and hempseed. Both these baits are bought by the sack. To prepare wheat it should be simmered in a pan of boiling water until a large proportion of the grains have split to reveal the white (flour) inside. I tend to use two or three grains of wheat, presented on a size 12 or 10 hook. Wheat is quite a dense bait and can be catapulted a good distance. I use the combination of wheat and hempseed loose feed for almost all my tench float fishing when maggots are impractical. I use so much wheat and hempseed that I tend to prepare both in large quantities, storing each separately in 1kg bags (cooked weight) in the freezer. 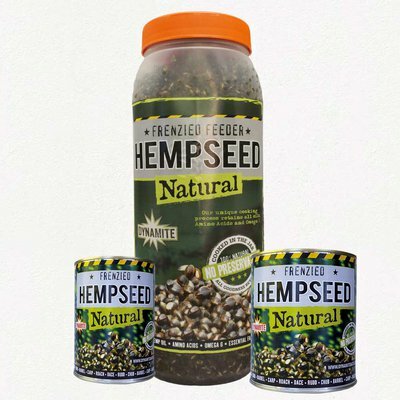 1kg of wheat and 1kg of hemp is about the most I would expect to use during a fairly hectic days sport. I would not feed this all at once of course. I tend to feed maybe half a dozen catapult pouches of bait initially, and from then on feed a couple of pouches of bait every ten minutes or every time I get a bite (which-ever is sooner). 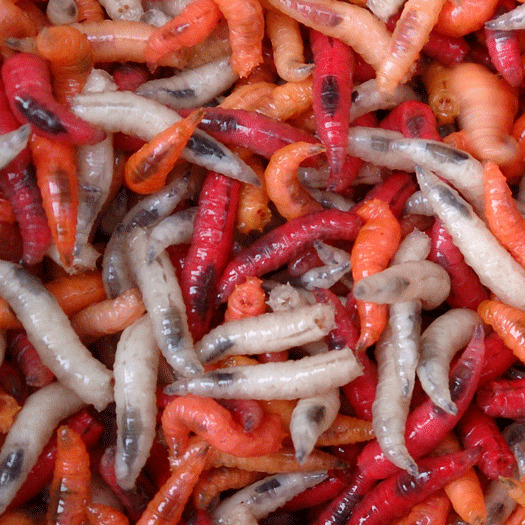 Lobworms and Breadflake also make good hook baits. The lobs can be used whole on a size 8 hook or broken up into smaller pieces and nicked onto a size 12. Similarly, Breadflake can be used in a variety of sizes on whatever size of hook you deem appropriate. Smaller baits are better when it is necessary to cast any distance because the weight of a large hook-bait can contribute to tangles when float fishing. What might you ask has a quote from one of history’s most famous philosophers, to do with fishing and particularly with tench-fishing? Well, float fishing for tench involves the physical effort of watching for, interpreting and striking at the various indications. Any shortcomings in an angler’s technique are exposed (and believe me they will be). Consideration of fine detail should be afforded to any method, but this requirement is undoubtedly more ‘telling’ when float fishing. This is one of the real benefits of using a float because it teaches the angler to learn and adapt rather than just sitting there oblivious to the possibility that the mechanics of the technique are inefficient. I prefer quite long float rods for tench (by modern standards), 12ft would be my minimum length and I much prefer 13ft. A lot of tench fishing is close in work. Don’t be fooled into thinking a short rod is more suitable because of the distances involved. 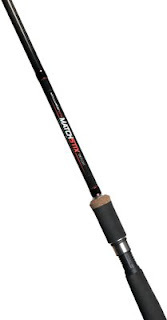 Line pick up is not so efficient with a 10 or 11ft rod and since tench bites can be quite fast, a short rod can culminate in them being missed. Fishing close to the rod tip is more accurate and less troublesome than if there were a few feet of line between rod tip and float so this also is better achieved with a long rod. Should the need arise, a long rod also casts much further, more accurately. Deep water is far easier to fish, with longer float rods. The advantages are many and varied. If you are in the market for such a rod I would suggest the following models, all of which have the necessary attributes. Daiwa Powermesh Specialist Float 13ft, Greys TXL SL Float 13ft, Shakespeare Sigma Supra 13ft float and the Stillwater Matchstix 13ft float rod. All of these rods are more than up to the task and will not only deal with the medium sized fish being discussed but also very big tench. With regard to reels, again there are lots of suitable models available. 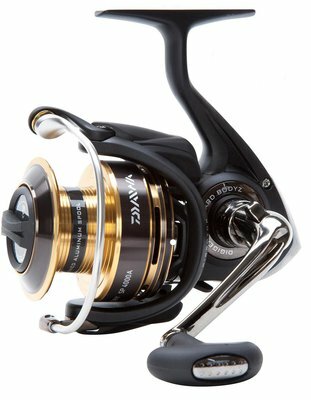 Top of my wishlist is the Daiwa Theory SP 3000 specialist. This has a large line capacity for float fishing purposes, but this is nothing that a little backing line won’t solve. The clutch is smooth and consistent once set, which is something highly desirable in a tench float reel. I also quite like some of the new Mitchell reels, in particular, the new Mitchell 300. The line guard or skirt around the spool of this reel looks to be of genuine benefit in preventing the line from getting trapped under the spool lip. The clutch is more than adequately smooth and the reel looks and feels robust enough to provide years of trouble-free service. A compromise needs to be reached when choosing reel line for float fishing. Line needs to be robust enough to deal with the relevant ‘stresses’ yet sufficiently supple not to loop and tangle. Using the float rods discussed it would be ‘impossible’ to break 4lb maxima by curving the rod around, using one hand to hold the rod as we do when playing fish. Slightly heavier, 5lb maxima, gives me the confidence to put the absolute maximum strain on a fish without even a remote chance of the line breaking. I’ve landed hundreds of carp to well over 25lb using such tackle so Tench should present no problem. Of course, this is reliant on your ability to tie good knots. 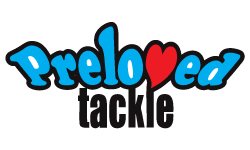 Quite often I come across anglers who do get broken by fish, using such line and heavier. In almost every case they have been using a blood knot. If this is applicable to you then a change is necessary. The only three knots that I use are the overhand loop knot (for tying loops), the Palomar knot, and the Knotless knot for tying hooks to hook lengths. I suspect that using a slightly finer (low diameter) hook length can produce more bites than would otherwise be the case, but I would always hesitate before doing this. You have to be a bit careful because I find those lines that are claimed to have almost ‘magical’ qualities in terms of stated breaking strain to diameter invariably have drawbacks. Certainly, they don’t possess the abrasion resistant qualities of most good mainline mono’s. My normal choice of L.D. 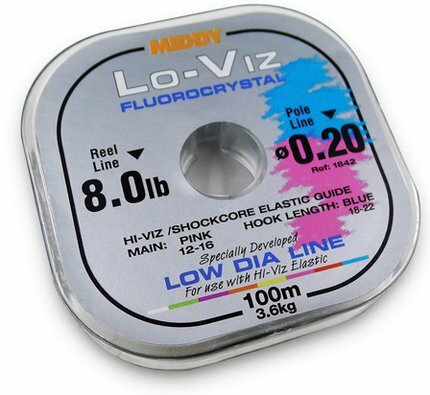 hooklength material is Middy Low Vis fluorocrystal. Having conducted tests on most of these hook-length lines with a micrometer and a set of scales, this stuff stood out. Being very thin it is still prone to damage when rubbed against weeds and the like, and its knot strength is not as high as that stated on the spool. However, this is something that applies to all of these L.D. hook length materials. I generally use the 0.16mm (5.2lb) strain. I carry a selection of Kamasan B980 hooks in size 14 to 8 and I see no need to elaborate on this as they serve all my tench float fishing requirements. It is a pleasure to carry the bare minimum of tackle on these (often short) tench sessions. A fold up landing net is convenient to carry and takes up the minimum of space. I use the Korum Folding Triangle Net. If you are going to buy one of these you might as well buy the slightly bigger 28inch net. An 8ft net pole is usually long enough and telescopic models have the edge in terms of convenience. You will also need something to sit on and there are lots of really good chairs available these days. I often cringe when I see anglers using a rod and reel, and sitting on a seat box. For pleasure fishing, a seat box is nothing less than heavy, cumbersome and uncomfortable. Do yourself a favour, get yourself a nice comfortable chair. 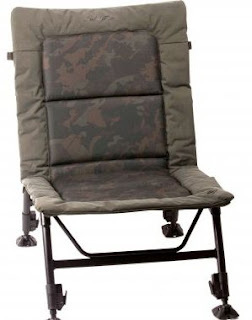 The chair that I use most often is the Nash Indulgence Ultra-Lite Camo Chair. This as its name suggests, possesses all the necessary attributes to enable the angler to get to his chosen spot with the bare minimum of effort. The chair is high enough to enable me to get in and out of easily and I find the angle of the backrest perfect in terms of comfort. It doesn’t have armrests as these just get in the way when striking at bites. Most of my angling friends now own this chair, having seen how comfortable I am on the bank. At the same time that I sold them on the chair, I also recommended the Korum Ruckbag. These attach to the back of most chairs in transit, enabling almost the entirety of the tackle to be carried effortlessly on your back. I own both the standard and the compact version of the ruck bag but tend to favour the standard version for tench float fishing because it better accommodates the longer floats that I often carry. The rumor that I need the bigger ruckbag to get all my sandwiches in has some truth to it! Aside from the carrying convenience, I particularly like these rucksacks because the access to the contents is from the front, meaning you aren’t digging around for essential items that have become buried under everything else! 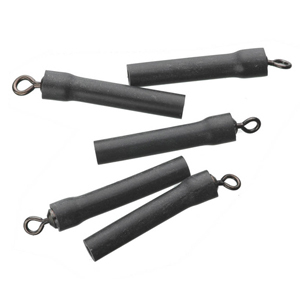 The type of floats that are useful for tench fishing can be broadly categorised as wagglers. This name indicates that they are attached to the line at their base only, via a ring. There are two main ways of rigging such floats. Firstly they can be locked in place with split shot. This locking shot should comprise more than 50% of the floats capacity if the float is to cast without tangles. The remainder of the shot might be distributed in a number of ways which if I were to go into detail would require a lot more space than I am afforded in this piece, so I will restrict myself to a brief outline of its uses. The extra shot can be positioned in mid-water or below and utilised as a brake to prevent the float from being towed along by surface skim. The common term for shot used thus is 'bulk shot'. The second use of this shot is as an anchor (self-explanatory) and also a trigger mechanism to indicate when a fish has moved off with the bait. To achieve this, a considerable amount of weight needs to be concentrated (usually just one big shot), set anything from a couple of inches to a foot or so over-depth, to lay well on the lake bed. Of course with a slack line between float and this shot laying on the lake bed, it will have no influence on the float. If you gently draw the float towards you then tighten the line between float and shot, pulling the float down so that only the tip is showing above the surface. When a tench picks up the hookbait and moves this anchor/trigger shot, the float will either rise or be submerged, depending on which direction the Tench moves. The other way in which the float can be rigged is as a sliding float. 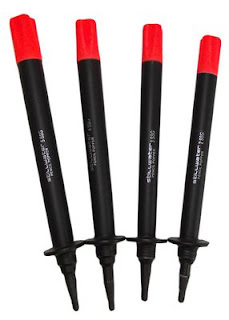 This has benefits when fishing deep water and because it enables the entirety of the floats shot capacity to be positioned well below the floats depth setting, a sliding float arrangement has benefits in addressing the effects of severe surface skim.  The correct choice of Waggler is relevant to the circumstances in which you intend to fish. As a brief outline, the more difficult the conditions in terms of wind, surface skim, distance and depth, the longer the float will need to be. Similarly, the required buoyancy/thickness of the float's tip will need to increase as a means of overcoming surface skim and light flows such as those found on canals. Be aware that thicker/more buoyant float tips are harder for a fish to pull under. In some circumstances such as fishing very close in, more fish will be caught using a fine insert waggler, shotted down to the merest pimple on the surface. Below is a diagram depicting two float rigs you might use in contrasting conditions. 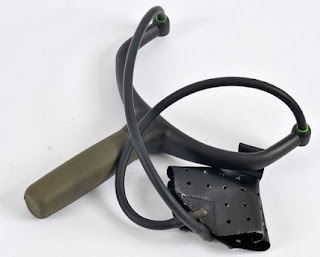 The left-hand rig will cope with fishing a long way out, it will cope with strong surface skim and being set up as a sliding float, it will be efficient in the deep water. Suggested float patterns for this rig include the Middy Bodied/SSG Wagglers and the Maver Bodied Wagglers with shot capacities as high as 6SSG. The rig on the right will not cope with any of the adverse conditions discussed but is far more efficient for fishing close in - in swims of moderate depth (2-6ft). I really like the middy loaded carp vis floats (with their interchangeable orange & yellow tips) for such work though I always remove the loading on such floats because I like the option of positioning more shot lower down the rig that would be possible with the loading in place. One very useful item of tackle that I always incorporate into my float rigs, is the Middy Swivel Float Adaptor. This enables sliding floats to work (slide) more efficiently and perhaps, more importantly, it facilitates the quick and easy change of one float for another. 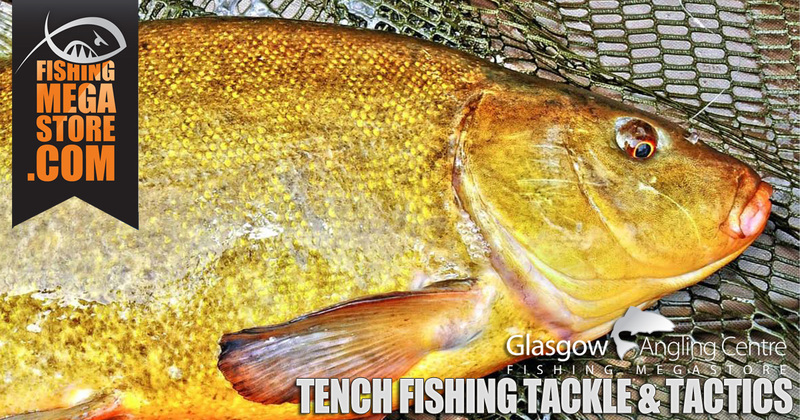 And Finally If anyone reading this wants to learn more about tench, I would advocate joining the tenchfishers.  This national organisation has an open membership with regular meetings and events.  The members provide an endless stream of information. I myself was a member for several years. The only cautionary note I would add is that this flow of information is a two-way affair and if you want to take advantage of the many hundreds of hours experience contained within the group, you will be expected to contribute yourself. 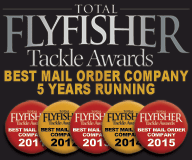 This article was brought you in association with Chapmans Angling. 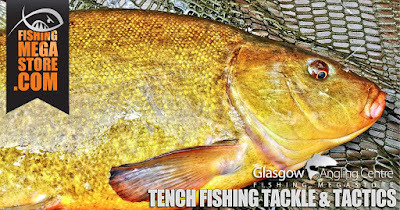 If you would like more information about Tench fishing techniques and tackle, you can contact us at Glasgow Angling Centre.  Alternatively, you can also call our expert Coarse Anglers at Chapmans Angling on 01482 639900.